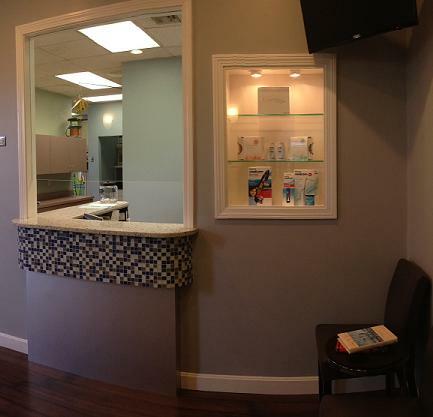 Welcome to Quincy Pediatric Dental! 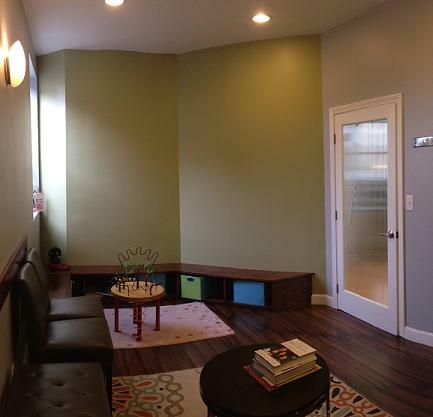 We provide preventive, restorative, and orthodontic services to infants, children, and teens. Our objective is to be gentle and patient so that children develop a positive attitude toward dental treatments and their own oral health. Copyright 2012 Quincy Pediatric Dental. All rights reserved.